"My goal is to guide my clients with a level of service and support that is simply unmatched in this industry." Knowledge, communication, and a seasoned focus on customer service are skills that come quite naturally to Samantha Johnson after years of experience in both the hospitality and real estate industry. 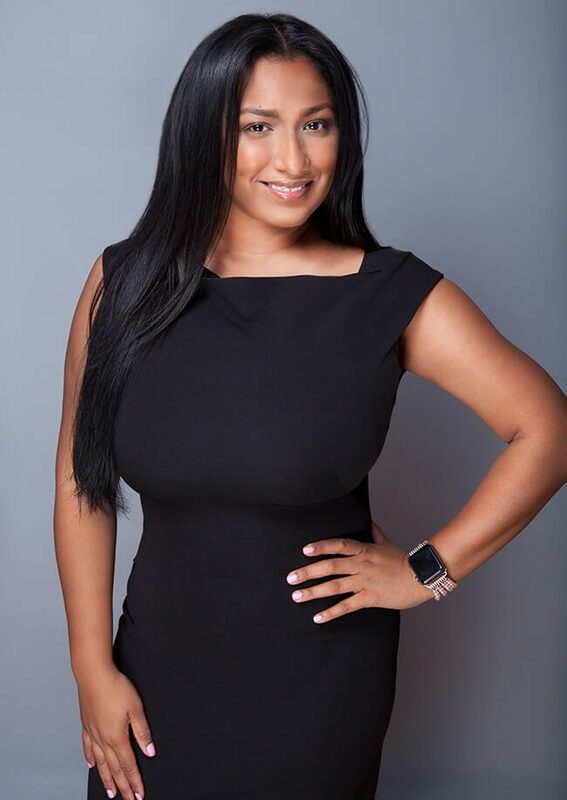 Samantha conducts her business in the most attentive, service-oriented manner, which has enabled her to quickly excel in real estate with an always-growing number of successful transactions. Growing up in Winter Park, Samantha has first-hand knowledge of Central Florida’s ever-changing real estate landscape. She enjoys finding new and exciting opportunities throughout the area for buyers, sellers, and investors, with a focused eye for value and knowledge of a wide variety of locations and neighborhoods. From first-time buyers, to sellers, and seasoned investors, Samantha provides 24/7 service and attention to her clients, who often compliment her ability to listen and respond quickly with answers to questions, concerns, and issues. Samantha has a clear understanding that selling or buying a home and/or the process of relocating to a new area is never a simple manner. Emotional decisions and the logistics of all of the necessary tasks must be tempered with sound business judgment, knowledge, care and honesty. She takes her time to understand exactly what is happening in the lives of her clients, and then tailors a plan to ensure that the home sale or purchase results are a positive and rewarding experience. Outside of her professional life, Samantha has a passion for music. At age 17, Samantha was the youngest female trombone player to play professionally at Walt Disney World® Magic Kingdom, and in 2001, she founded the jazz band at Lake Mary High School. She went on to study jazz at the University of Central Florida, where she was named Freshman of the Year for her incredible dedication, determination and talent. Although Samantha obtained her degree in Psychology, she taught music to elementary students throughout the community while in college. And now, in her free time, Samantha is an active parish member at St. Margaret Mary Catholic Church and enjoys traveling the world, experiencing new cultures and cuisines. Samantha is dedicated to providing excellent service that is second to none. Through hard work and commitment to making sure her clients' real estate goals become realities, Samantha is a creative and energetic agent who is never too busy to offer personalized services. As your agent, Samantha will make your business her priority.